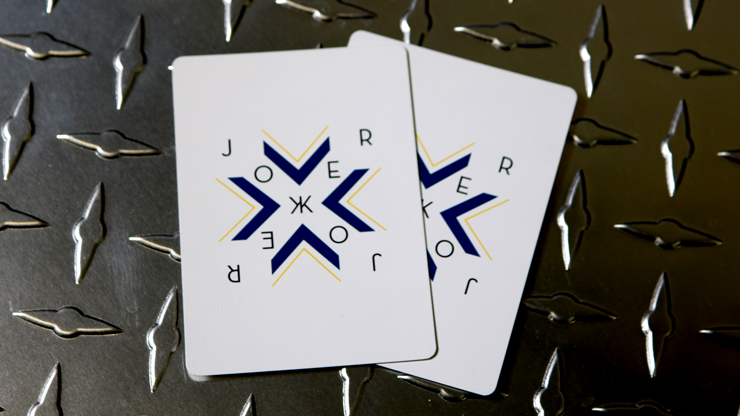 As the world's largest magic distributor, we see A LOT of magic and playing cards! 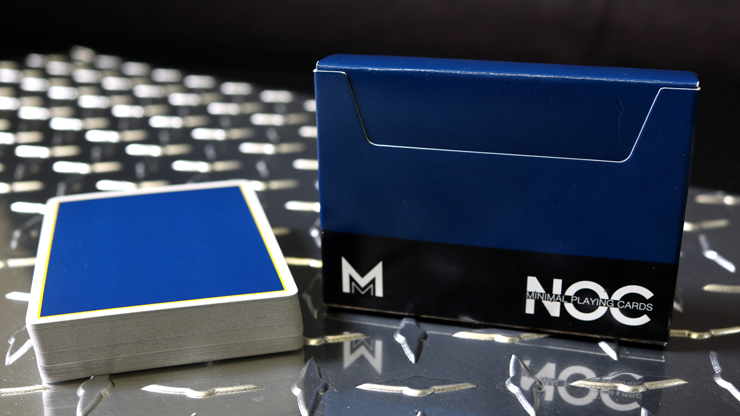 We are big fans of the sophistication and quality of the NOC playing card line -- so it was a natural fit to partner with the House of Playing Cards and The Expert Playing Card Company to bring you the Murphy's Magic Signature NOC deck. The Murphy's Magic Signature NOC deck has a regal Murphy's navy blue back with a thin trim of gold. 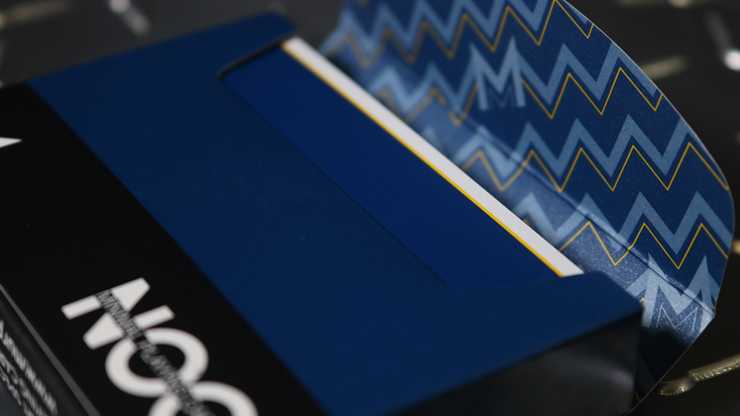 The side load tuck box opens to a bold, yet classy, Chevron pattern inside as an unexpected surprise. 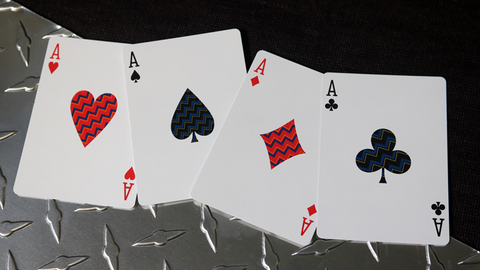 This pattern is replicated in the large pips of the Aces and in the Joker. Bold, simple and elegant. Perfect for any application! 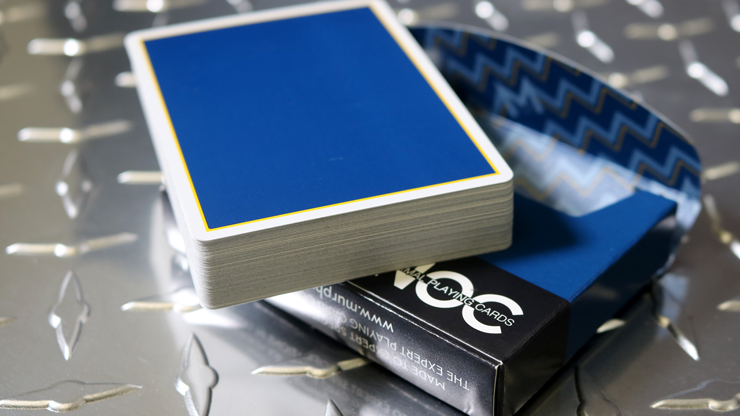 These cards have an incredible Master finish to ensure exceptional handling for magic tricks and flourishes; as well as incredible durability to withstand even the roughest night with your poker buddies. 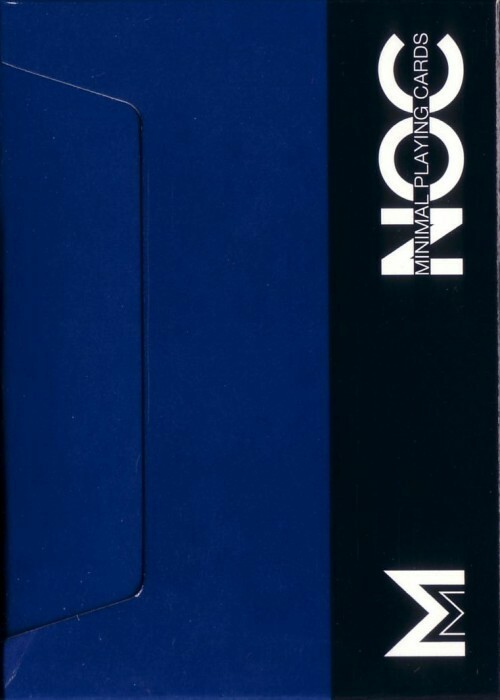 As with all of the NOC decks, the backs are marked with a VERY deceptive system which allows you to know the suit of the card. It opens up a number of doors for incredible card tricks. 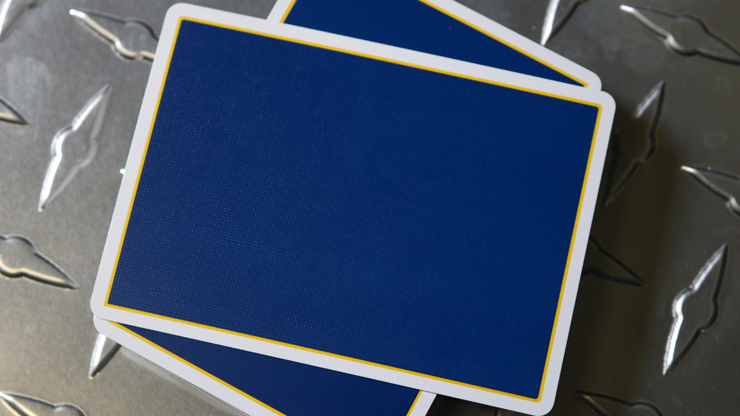 Each deck includes a detailed video explaining how this clever system works.